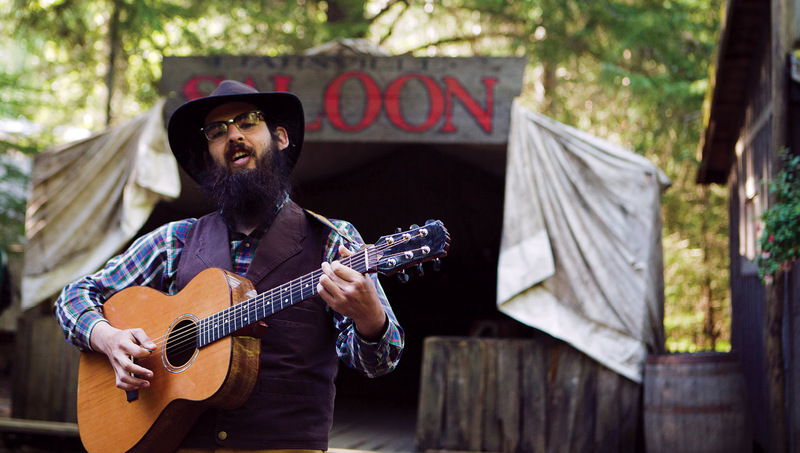 Step back in time to the wild frontier and join the Gold Rush! 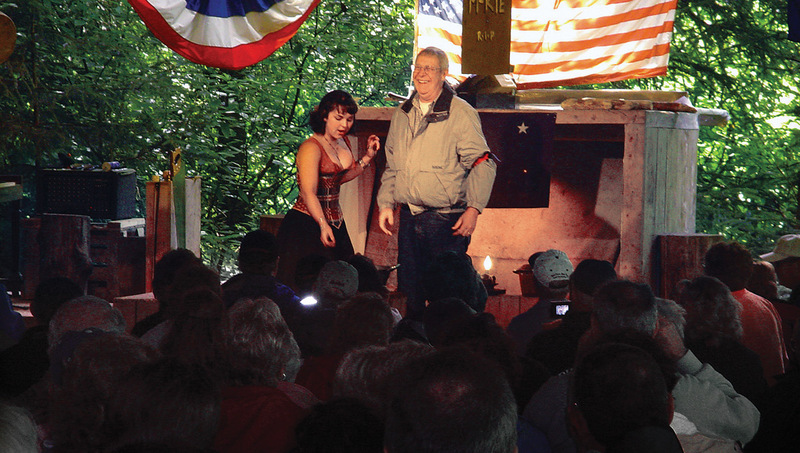 Tour includes round trip transfer, all-you-can-eat fire grilled salmon and accompanying menu items, access to Liarsville historic exhibits, live melodrama and entertainment, gold panning and all the gold you discover. 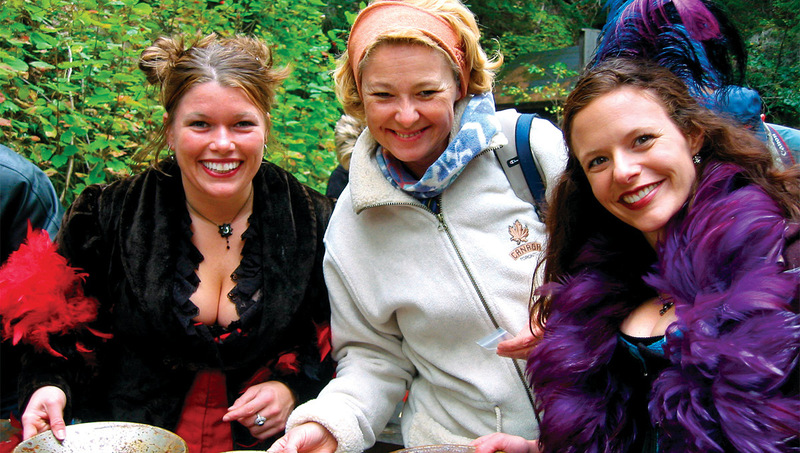 Discover Liarsville Gold Rush Trail Camp and Salmon Bake at the foot of the White Pass, nestled beside a waterfall. 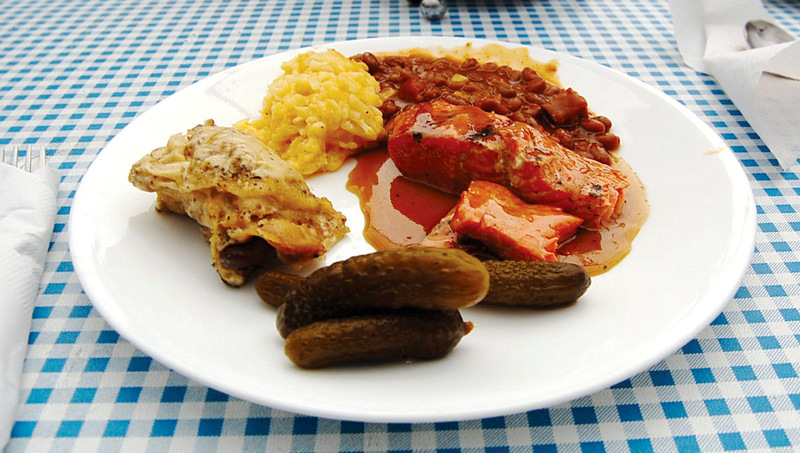 This sumptuous all you can eat feast features our signature alderwood-grilled WILD Alaska salmon, Cheechako chicken, Chilkoot baked beans, Tongass wild-rice pilaf, hot chowder, a selection of sides, salads, beverages and homemade blueberry cake for desert. Beer and wine are available for purchase. 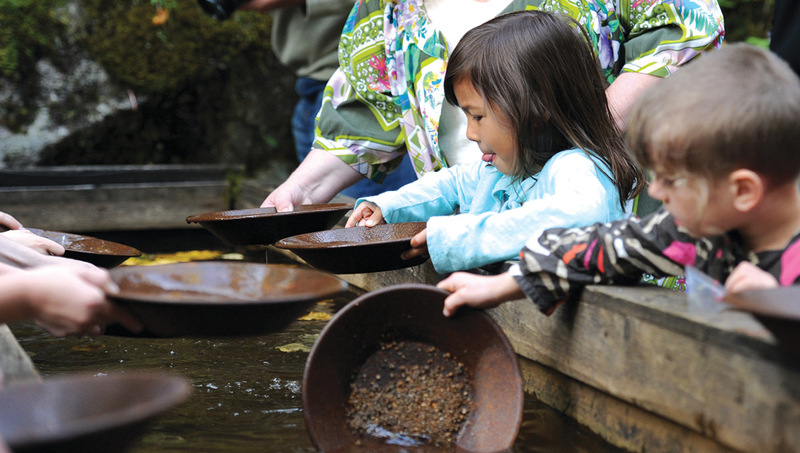 Enjoy the waterfall and the authentic exhibits of Liarsville Gold Rush Trail Camp. 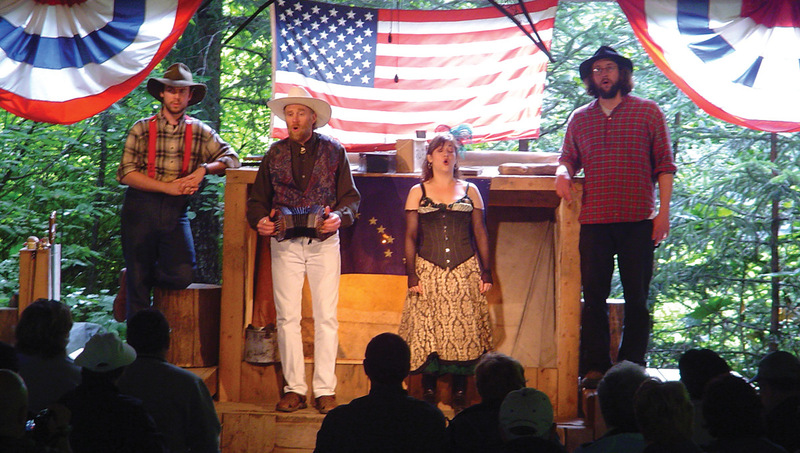 A cast of sourdoughs and dance hall girls will entertain you with a hilarious Robert Service melodrama before your prospector teaches you the art of gold panning, where you are guaranteed to find gold and keep all you find! Notes: Dress comfortably and bring your camera. Children 12 and under must be accompanied by an adult. Children ages 13-17 must have a signed parental consent form to participate in the absence of a parent or guardian. Sequence of tour features may vary. 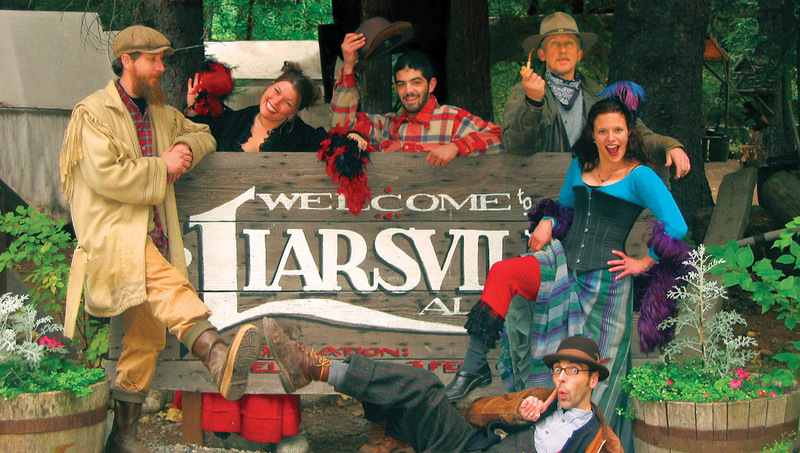 At the foot of the White Pass, nestled beside a waterfall, discover Liarsville Gold Rush Trail Camp and Salmon Bake, so named for the journalists dispatched to Alaska during the Klondike Gold Rush who fabricated tall-tales from this very location. 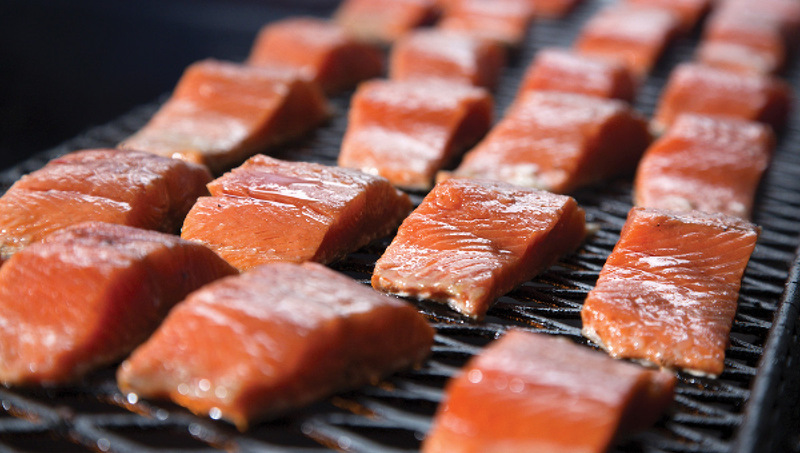 Your Liarsville experience begins with a sumptuous all you can eat feast features our signature alderwood-grilled WILD Alaska salmon, Cheechako chicken, Chilkoot baked beans, Tongass wild-rice pilaf, hot chowder, a selection of sides, salads, beverages and homemade blueberry cake for desert. Beer and wine are available for purchase. 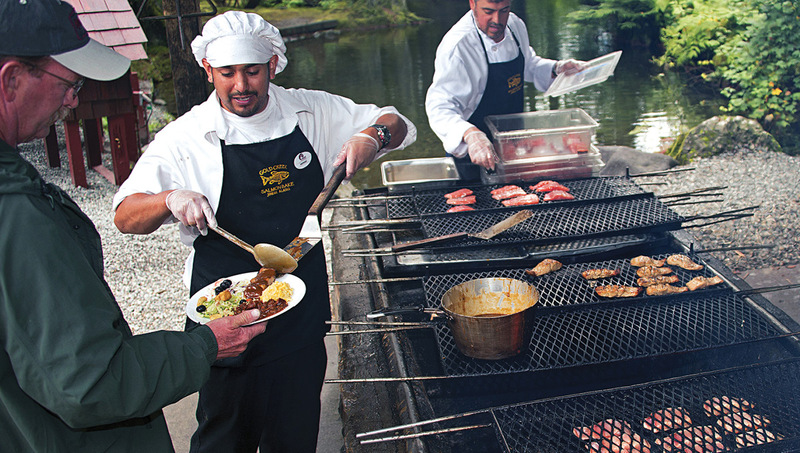 After your meal, mosey on over to our gold rush era trail camp. 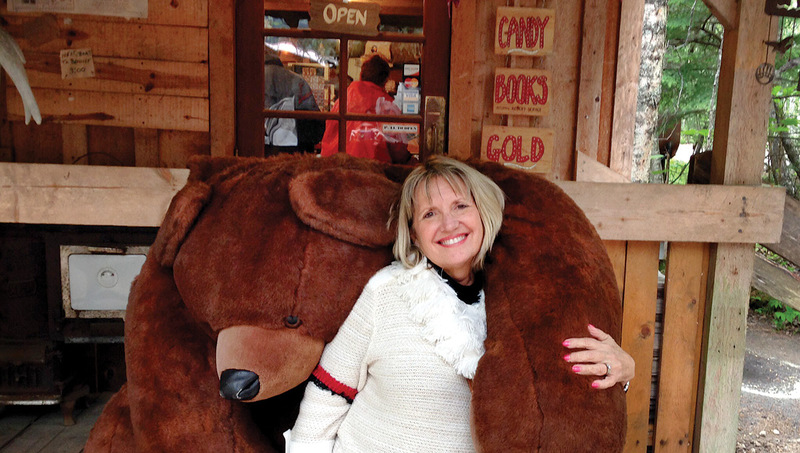 Here, you’ll enjoy the waterfall and the authentic exhibits of Liarsville. 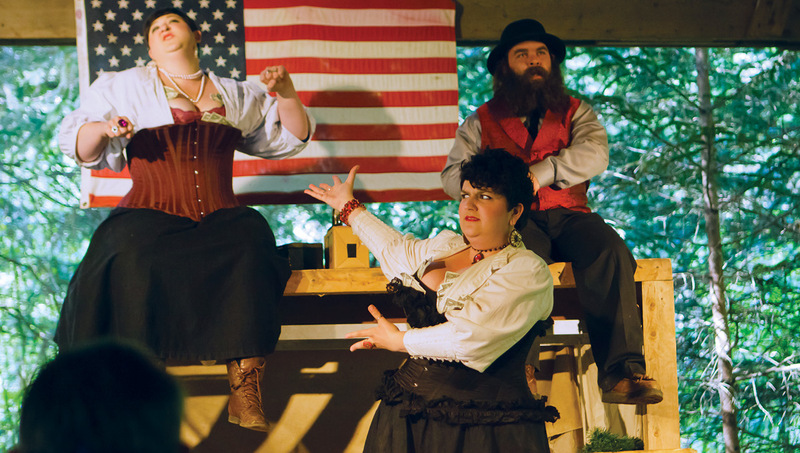 In the Hippodrome a cast of sourdoughs and dance hall girls will entertain you with a hilarious melodrama and a poem by the “Bard of the North,” Robert Service. 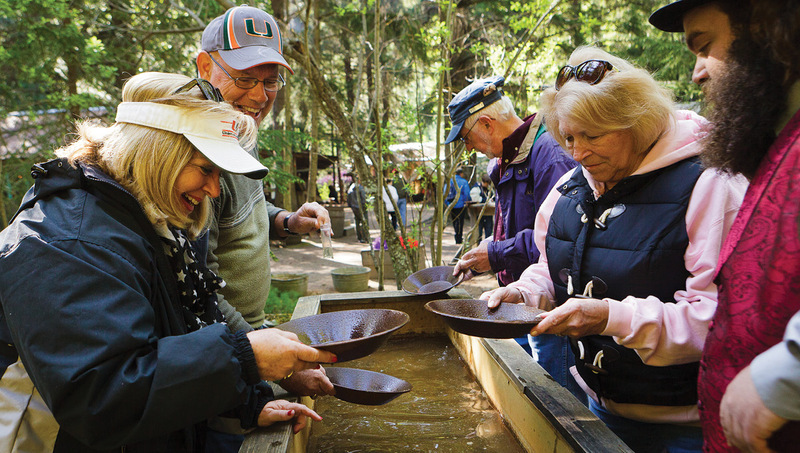 You’ll be taught the art of gold panning, then be set free in the Liarsville gold fields, where you are guaranteed to find that precious metal that drove men and women wild with gold fever! You are guaranteed to find gold in every pan!